Availability: All year - sporadic. Handling Tips: 32°F. Mist lightly. General Information: Generally shipped in a rosette of dark green, glossy rounded leaves. 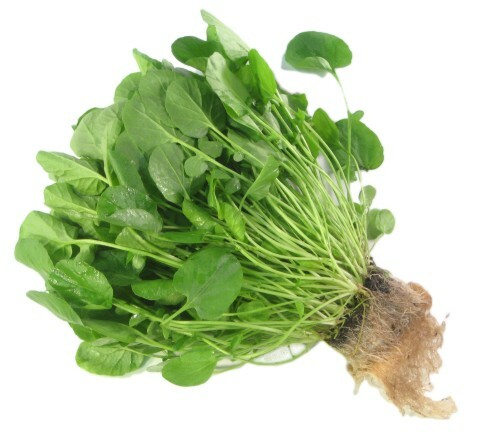 Similar to watercress but more beautiful. Clean and spicy characterize this versatile cooking and salad green.